← See alligator wrestling and dancing monkeys! 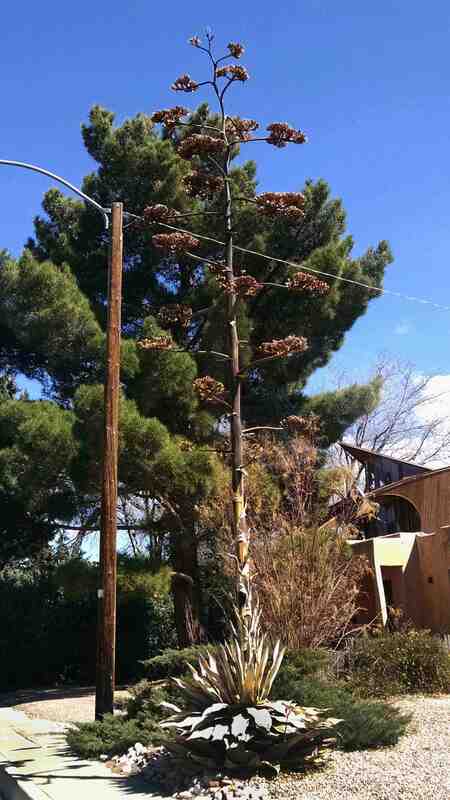 A very tall and unique yucca stands here. Notice it’s surroundings to get an idea of its size. Taller than the telephone pole.